CERRITO DANCE ARTS CENTER – Celebrating life through dance. Please include your child’s name, age, and the classes you are interested in registering for. REGISTRATION FEE: A yearly $10.00 per family registration fee is due at the start of your classes. It may be included in your first payment. Payments are by sets of 4 weeks. We do not charge for the holidays when the studio is closed. Instead, the payment period will continue past the vacation time so that there will still be 4 weeks of classes, and your payment will always remain the same. Tuition must be paid at the beginning of each 4 week session. A $15 late fee will be charged for payments later than one week after the due week. April 23/June – These last two payments are due at the same time, the week of April 23. Dance clothes are required. 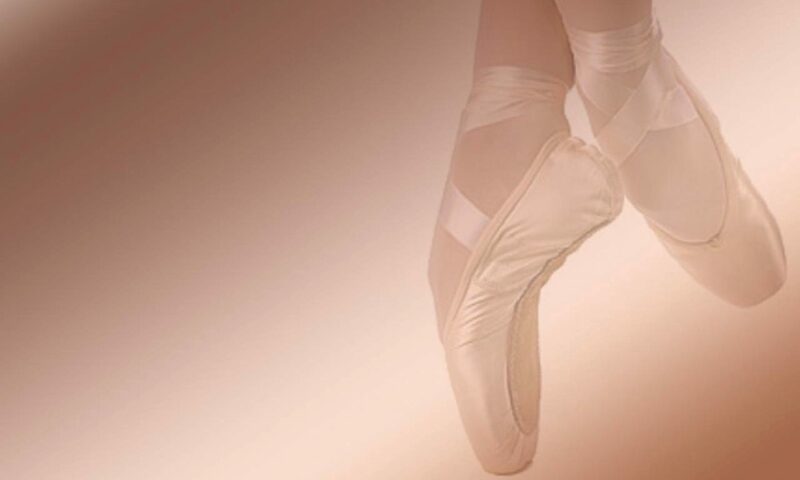 Leotards, tights, and pink ballet slippers are required for all ballet classes. No tutus or fancy costumes. 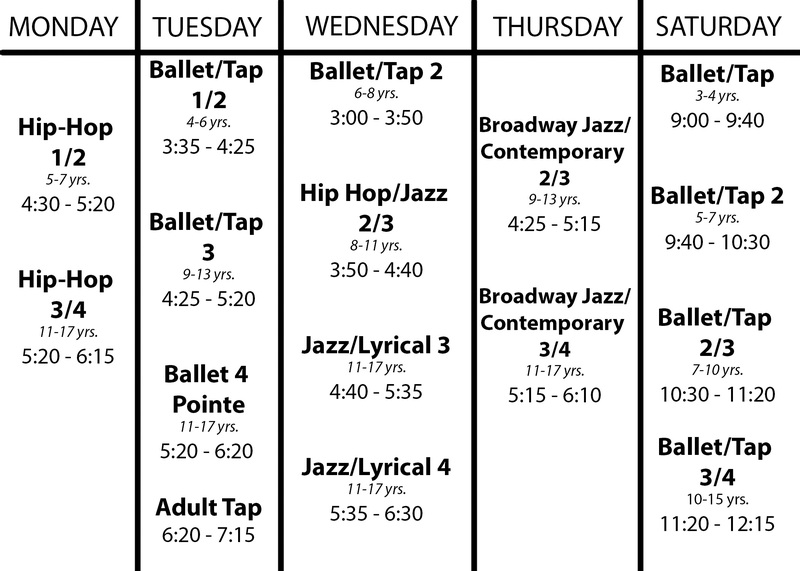 Jazz pants and leotards or fitted shirts are required for jazz, hip-hop, and tap classes, as well as jazz or tap shoes. Boys may wear shorts or sweatpants. No jeans or street clothes are allowed. Hair must be securely tied back. There are no refunds for missed classes. A make-up class may be taken in a class other than the student’s regular class and must be made up within 4 weeks of the missed class. YOU CAN NOW PAY FOR CLASSES USING A CREDIT CARD/PAYPAL. Click the ‘Pay Now’ button below to make a payment. YOU CAN ALSO PAY AT THE STUDIO WITH CHECK OR CASH.